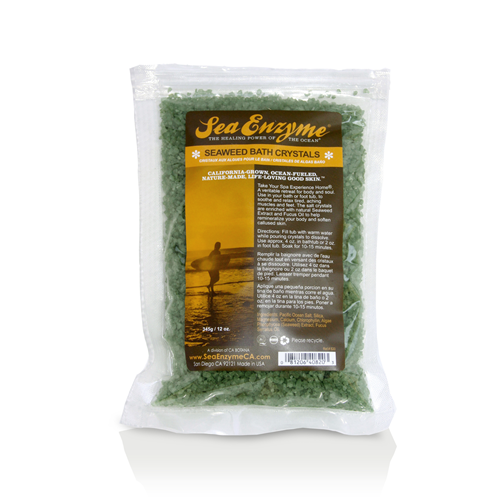 Natural bath crystals enriched with seaweed extracts containing all the minerals and richness of the ocean. Helps to nourish and balance the skin. Soluble in hot or cold water. Great for bath and foot soaks. 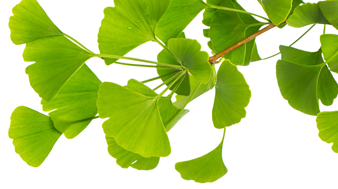 Pacific Ocean Salt, Silica, Magnesium, Calcium, Chlorophyllin, Algae Pheophycea (Seaweed) Extract, Fucus Serratus (Fucus) Oil. Pour a generous portion into your bath or hot tub while the water is running. To turn into a foaming bath, add Seaweed Citrus Shower Gel. For Baby Care: dissolve Bath Crystals in warm water and gently wash baby's skin.